This month's issue of Connections features town and gown partnerships between six Jesuit institutions and their surrounding communities. All serve to enhance the schools' relationships with their local town or city, creating opportunities for mutual cooperation and collaboration. 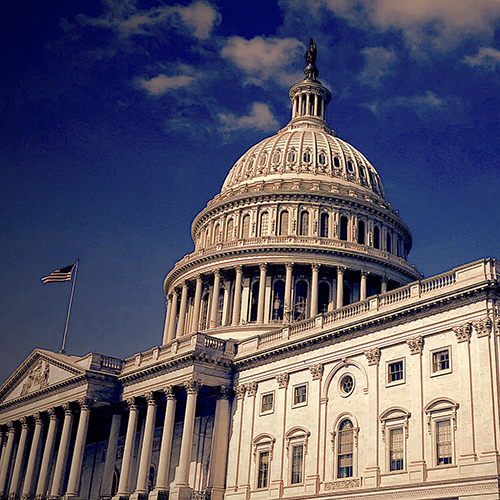 Congress returns this week after a six-week hiatus. At stake is the need to resolve funding to combat the Zika virus and provide a resolution for all FY17 funding bills before the rapidly approaching end of the fiscal year on September 30th. The Hamlin Park Initiative is a program developed by Canisius College to promote a stronger, safer and more beautiful residential neighborhood in the vicinity of the College in central Buffalo, NY. 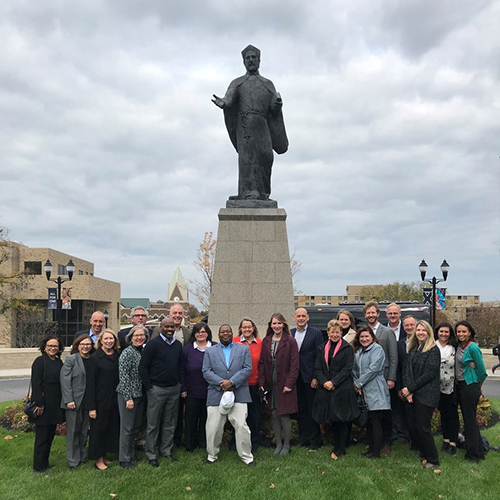 Across Omaha, NE, Creighton University is making a positive impact through health partnerships, refugee settlement assistance and the new Creighton Global Initiative (CGI). Under its current strategic plan, “Plan 2020: Building a More Just, Humane, and Sustainable World,” Loyola University Chicago is taking an even more active role in the neighborhoods surrounding its three Chicagoland campuses. Located in the historic Avenues West neighborhood of Milwaukee, Marquette University sits within only a few square miles of some of the city’s other iconic brands and organizations that draw millions of visitors annually. While the businesses differ in the products and services they deliver, they all possess a deep love for Milwaukee and the West Side communities they call home — a home that needed to return to its former luster. In late July, Regis University entered into a new partnership with the Mt. Carmel Center of Excellence in Colorado Springs to establish a 16,000 square-foot center that houses more than 30 organizations that support active-duty military and veterans. A novel health care model at Saint Joseph’s University helps the uninsured and reduces hospital costs across Philadelphia and the Delaware Valley. Many AJCU Conferences and Jesuit alumni events will be taking place across the country this fall; check out our list for the full schedule.